My girls find knock knock jokes, puns and silly one-liners just hilarious, so I’m popping a silly joke into each pocket of our advent calendar. 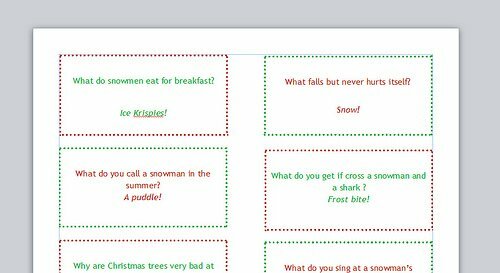 The jokes are also fun to put in lunch boxes, to hide around the house for a Christmas treasure hunt, or for some fun Christmas-themed reading. Now I have a *Great* project for next Xmas – My grandbabies will love it! Thanks. Thanks for sharing these, my son is going to love them! Thank you so much for sharing these super Christmas jokes! They are printed and on our fridge. We have been reading a few every day. These are great, can’t use all the printables provided because the grammar is off on some of these, not a problem because I plan to teach these to my non-reader anyway. Hi Kelli – if you’re able to tell me which ones are off I’d love to double check them. Ouch, I’d say you’re in line for coal this year. Here’s the beauty of a third party’s blog….if there’s something amiss, ignore it. Only the truly ungrateful would comment on grammar in free children’s jokes. Tsk, tsk. Thank you Santa. You, of course, appreciate the spirit in which the jokes were shared. Merry Christmas! Hope you husband likes them Annie! Oh these are wonderful! Thank you for sharing the free printable. My 4 year old is just getting into jokes and he is going to love these. Thank you! Sharing and pinning. Thank you so much for sharing your printable. 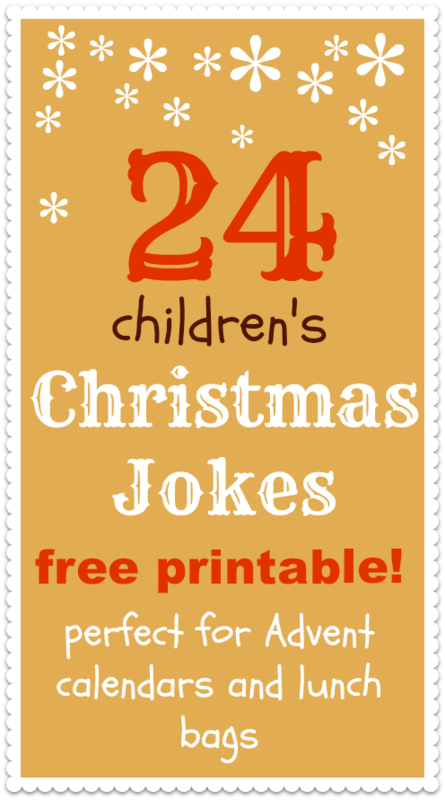 These jokes are great and will make a great addition to our advent calendar. My girls will love these…..thank you! Thanks for sharing. Great jokes. Am having a go at making our own crackers this year. The jokes will be a fun addition. My pleasure Leanne – merry Christmas! Thanks a lot! These will be fun for my son and his friends each day!!! Hope they enjoy them Laura. I can’t seem to find a link to the actual printable…. Hi Joyce. 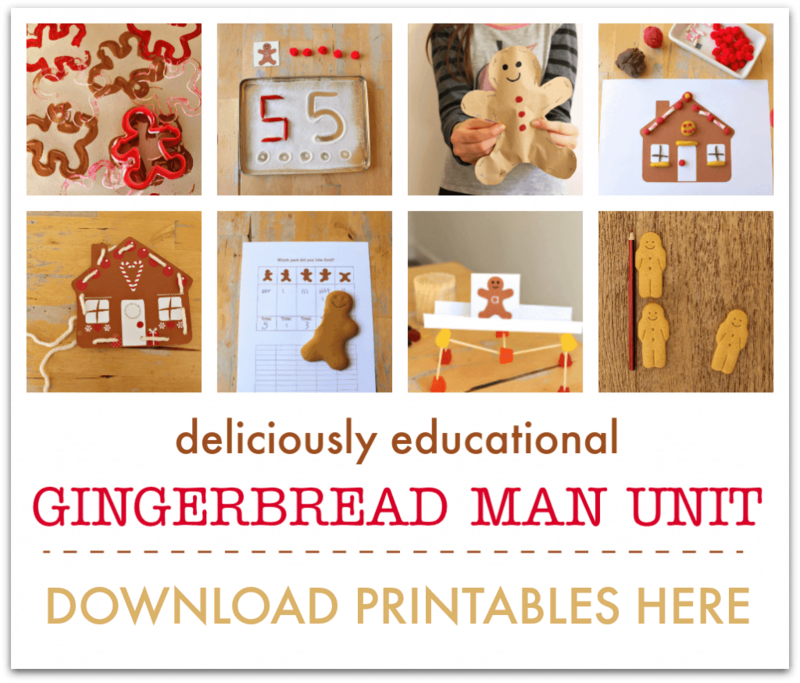 As it says above, “if you are already a NurtureStore subscriber: pop your email address in the box below to ‘sign in’ and you will be re-directed to the Creative Kids Library where you will find all our free printables.” Does that work for you? Also, I already signed up for Nurture Store.